You are a computer teacher and you've just been told the computer lab will be unavailable for a week for online testing. Nevertheless, you are still expected to teach computers in the cafeteria. What do you do? Buy these five puzzles in PDF format and you're all set! 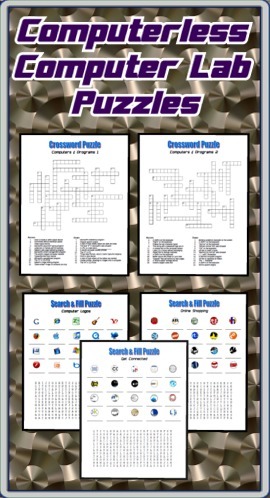 Included are two crossword puzzles, three search & fill puzzles, and the answer sheet. These puzzles are also excellent for when you are out for the day and you expect a "non-technical" substitute! 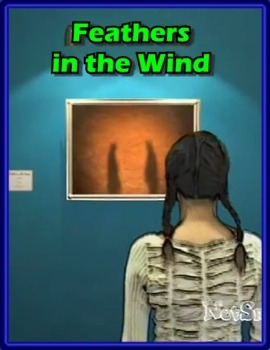 Thank you for creating these, my students loved having the challenge in front of them while we had to be in the classroom and not the computer lab. I had the kids try these in their homeroom today because there's testing in the lab. The kids loved these and so do I!! Thanks!! I loved this! It was exactly what I was looking for. I am trying to add in some new assignments for my computer classes and this will be great.Thanks! 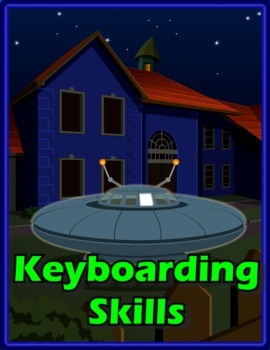 E-Learning for Kids has a space theme that makes it fun for kids to practice their keyboarding skills. Games can be unlocked as typists move on to higher levels. How easy is it to take back harsh words?